Remind allows teachers to send messages to students and parents regarding upcoming assignments, meetings, events, and activities. This application also permits teachers to check which students have read their messages. Messages can be sent to individuals, to a group, or to a class. Remind is safe since phone numbers, which can be used to invite members, are kept confidential and members will have to download the Remind application to receive ongoing messages or they can communicate using e-mail. 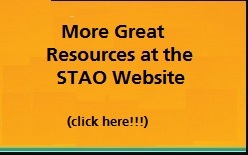 This post is part of STAO’s Tech Tools for the Classroom. This entry was posted in Gr 9-10 Science, Gr. 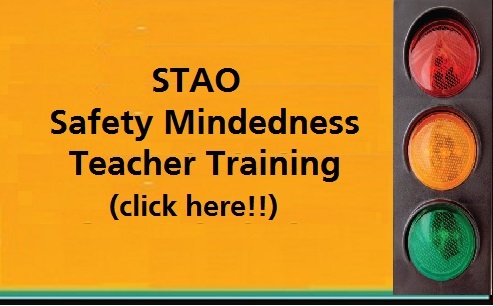 11-12 Chemistry, Teaching Strategies and tagged model, molecule, remind, technology. Bookmark the permalink.